Scoil Bhríde will take part in our Reverse Advent Calendar food collection for our local St Vincent De Paul. This Reverse Advent Calendar will help us remind the children of giving back to others less fortunate during this Christmas season of good-will. Each class will receive a box in the coming week which they will fill with non-perishable goods for the food collection. Children may bring 1 item or as many as they wish to contribute to the collection box. 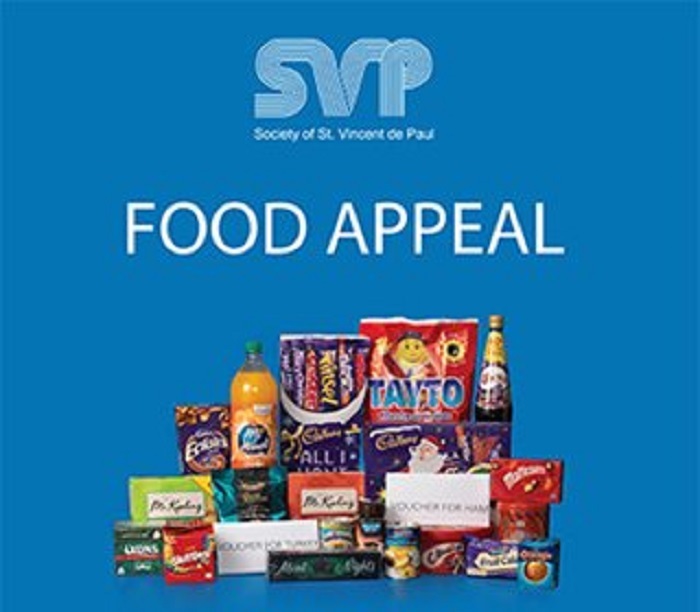 Last year’s food appeal was a huge success and we’re confident, with the generosity of the Scoil Bhríde school community, that this year’s appeal will be just as successful. Go raibh maith agaibh! Check out the September Newsletter by clicking here! Children enjoying the recent visit of woodturner John Doran!Enjoy a peak by clicking here!